House prices are expected to drop significantly, slashing the value of properties in the country’s biggest cities. 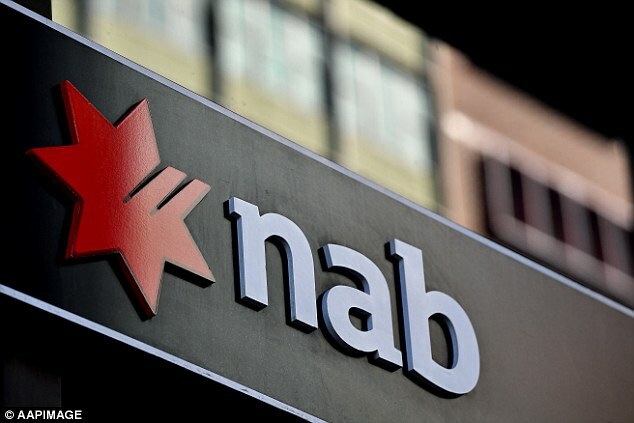 The National Australia Bank has predicted property markets will steadily decrease for at least the next year. Homeowners will suffer the most from the ‘significant’ price plunge that began at the start of 2018, the bank’s economists predicted. ‘We now expect a slightly sharper decline in 2018 and a small fall in 2019 (it was expected to be a small increase), driven by continued weakness in Sydney and Melbourne as well as a sharper decline in unit prices in Brisbane. NAB chief economist Alan Oster told Nine News there was less confidence in the property market across Australia. 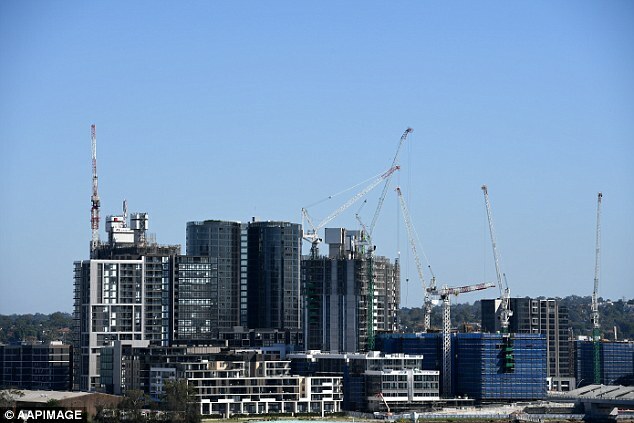 Mr Oster said the number of foreign buyers purchasing houses in Australia had declined. 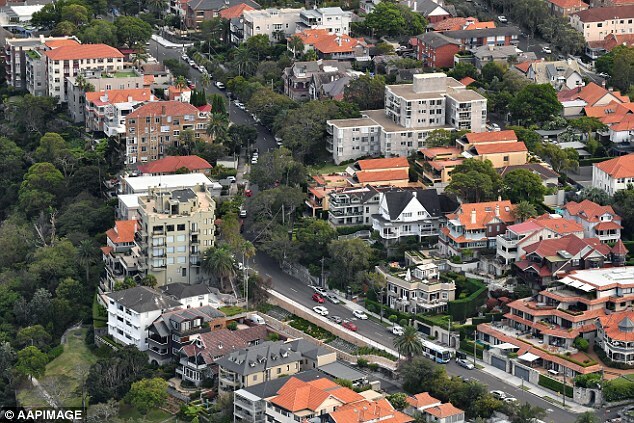 In the past year, national house prices have fallen 2.7 per cent to a median price of $556,384, according to CoreLogic data. June was the ninth consecutive month where house values across Australia have fallen since a peak in September.